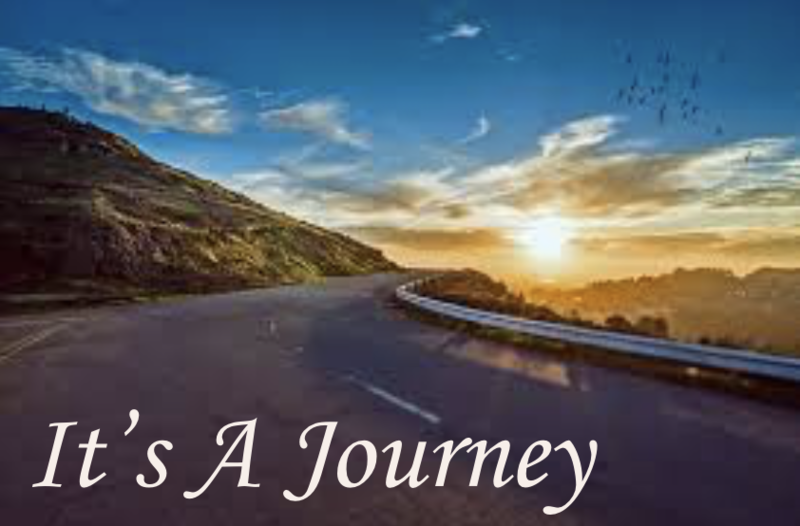 The "It's a Journey" podcast series is a part of a collaborative program between Mill Creek Middle School in Dexter, Michigan and Eastern Michigan University's Occupational Therapy program. EMU's OT program reached out to meet with district administration and mental health staff to identify ways to support some of the struggles we see kids in the community facing today. One of the trigger points identified was the stress and anxiety that can emerge in teens as they are transitioning from middle to high school. Transitions naturally cause feelings of uncertainty and for teens is is often one of the first times they are navigating this change while trying to not rely so heavily on their parents. The graduate OT students worked to develop a program we piloted in May of 2018 where we used motivational interviewing to support students in developing skills and strategies around time management, managing distractions, homework/project tracking, stress management and self-advocacy skill development. As a part of the program developed we felt it was important to give parents some resources and information too. Parenting teens is not an easy task. Being a parent is a journey and while there are a good amount of resources for the earlier years, the teen years seem to be a fend for yourself kind of time. The objective for these podcasts is to give you as a parent some strategies and ideas to support your teen and make the journey feel a little less lonely for us all. The podcast series was recorded by Amy Lamb, OTD, OT/L, FAOTA who is President of the American Occupational Therapy Association and Associate Professor at Eastern Michigan University and who oversaw the development of the pilot program and its implementation with her graduate students. Amy is also a Dexter Community Schools parent and who is navigating this journey right along with all of you!